Spain is truly a melting pot of cultures and eclectic mix of traditions with a unique artistic and architectural heritage. 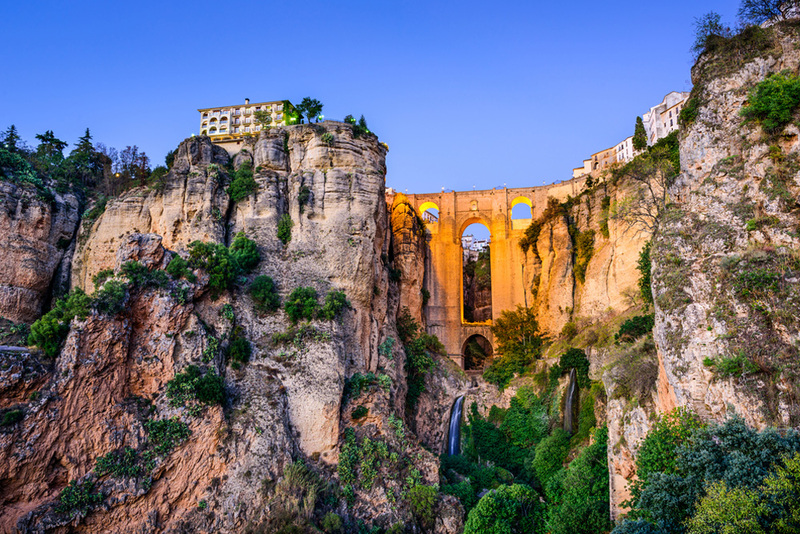 Widely known for its fiestas, flamencos and culinary feasts, it is only apt that you seek out this spectacular European country to celebrate the good things in life. From the museums of Madrid to Gaudi’s masterpieces in Barcelona to the sands of Ibiza, Spain’s charismatic locales and cosmopolitan cities shine on this road trip that is best enjoyed with friends. June to September 18 Days Luxury Travel, Food & Shopping, History & Architecture, Living like a Local, Party & Nightlife. Premium 5-star properties in major cities and boutique apartments in smaller towns. Drive a Vespa Scooter in Barcelona and explore the city at your own pace. Get a personalized Scuba Diving Lesson in Costa Brava that is especially designed for non-swimmers. Experience the La Tomatina Festival at Bunol near Valencia. Have fun at a glamourous Sunset Cruise Party in the Mediterranean Sea around Ibiza. 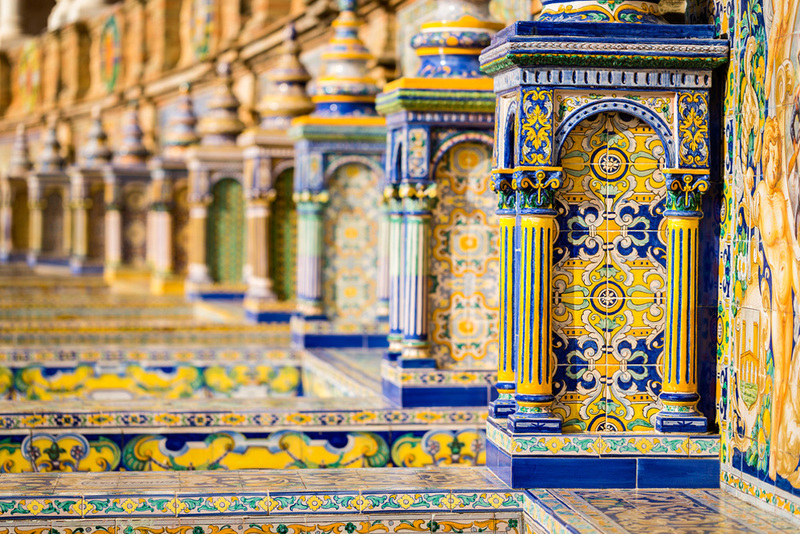 Soak in the stunning architecture during the day and enjoy an electrifying flamenco show in the evening in Seville. 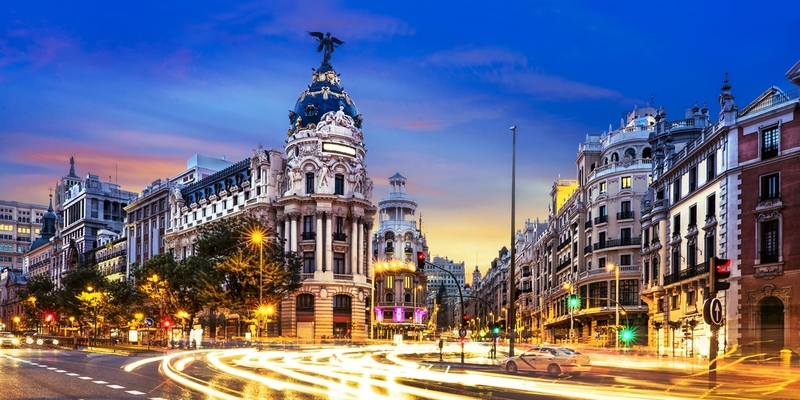 Relish an Authentic Tapas and History Walking Tour in Madrid.